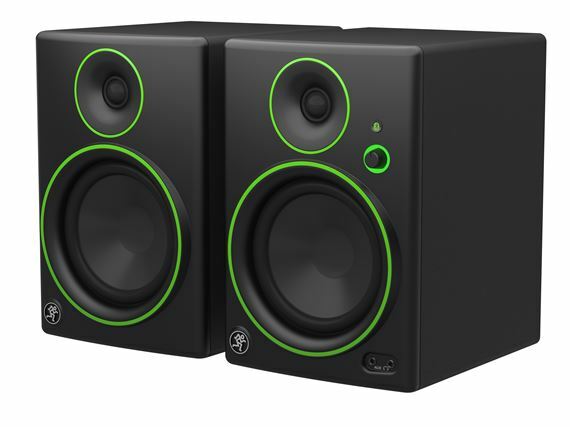 Shop Mackie CR5BT 5 Inch 2 Way Powered Studio Monitors with Bluetooth Pair from AMS with 0% Interest Payment Plans and Free Shipping. With Mackie Creative Reference monitors, you get professional sound quality and features in smart designs perfect for work, play and everything in between. 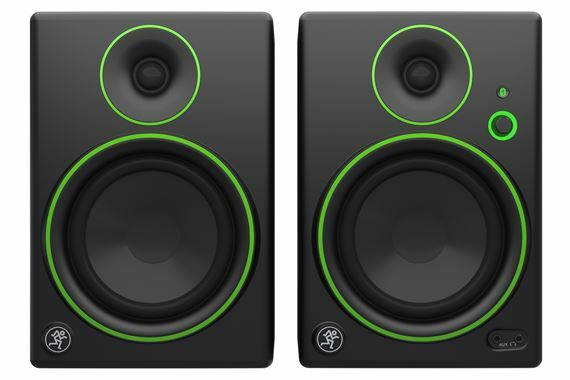 Mackie CR5BT 5″ active monitors with Bluetooth are designed for multimedia, with Bluetooth streaming that delivers ultimate flexibility for media creators and music lovers. 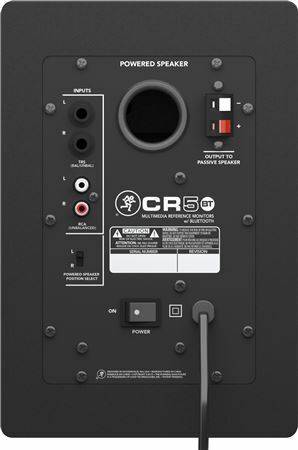 Featuring 50 watts of power and premium transducers, CR5BT delivers rich sound with deep bass response perfect for producers and musicians. 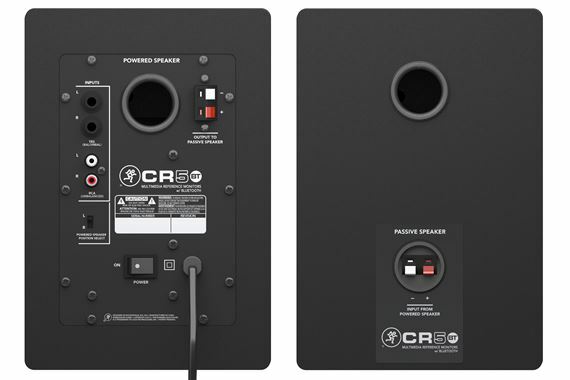 Choose which side of your desk gets the volume knob with CR’s speaker placement switch and take advantage of convenient front-panel features like a dedicated headphone output with level control. Of course these are not professional monitors. But! Is very and very good option for those who want to enter the world of recording and mixing sound! Still have it, and satisfied! I love these Mackie monitors !! Great product, love the Bluetooth feature, would repurchase this same item in the future. Thank you!! The set sounds amazing. 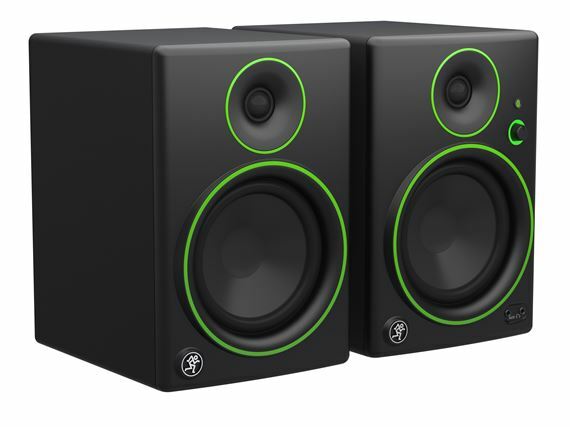 Compared to other monitors on the market that cost 3 to 4 time the price, the CR5BT will hold up just fine. The best part is the connectivity options. 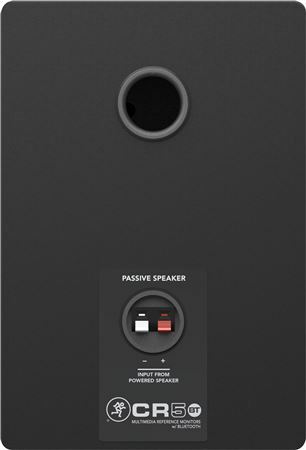 The AUX plug on the front and Bluetooth are options that few others offer which allows them to do double duty as bookshelf speakers. Add in a subwoofer and it's a party. Fills the room very well and are still very accurate at low volume. Very pleased with my purchase and would definitely by again! Worked great for almost 2 years and then just quit working. I only use them occasionally and sometimes not at all for a few months. Very disappointed with Mackie, especially after I read that many people have had the same problem. Should have stuck with JBL.